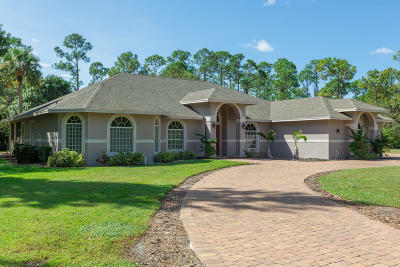 Outstanding recently built home on your very own private 5 acre lot in the Caloosa Equestrian Community. This beautiful home is almost like brand new and fully furnished! 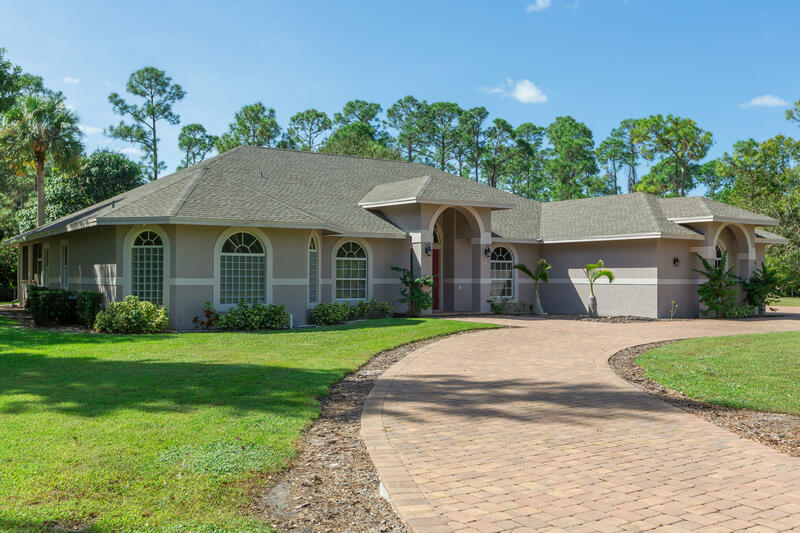 The home features a wonderful view of a 1/2 acre pond w/fountain, elegant 12, 000 sqft paver driveway with 2 automatic powder coated security gates, 900 ft of wood over wire fence, 1000 sqft lanai with 50 feet of rollup screen and outdoor kitchen! There are granite countertops and ceramic woodgrain tile throughout and impact glass on all the exterior windows. The home is perfect for entertaining as well as relaxing in your own retreat away from the hustle and bustle of the city.